During recent years, virtual reality (VR) techniques have become well established in neuroscience. Greatly extending its strong focus on human psychophysics, VR has been successfully applied by various labs to a wide range of animal models, including insects, rodents and non-human primates. However, VRs in use typically provide only visual stimulation. Only few labs have embarked to design VRs that provide stimuli adequate for audition, olfaction or the somato-sensory system. Attempts to combine VR techniques across sensory modalities are extremely rare. The stimulus repertoire of VRs is thus highly reduced compared to “real” reality. This is a particularly severe constraint as many neurophysiological and neuroanatomical studies have demonstrated a strong interaction and interconnectedness of different sensory modalities. There is evidence for mutual influences among our senses during sensory processing in the mammalian neocortex and even in pre-cortical brain areas. These findings highlight the need to extend VR techniques to multi-modality and to provide more realistic experimental setups for probing sensory processing, including the perceptually correct synchronization and weighting of the modalities. 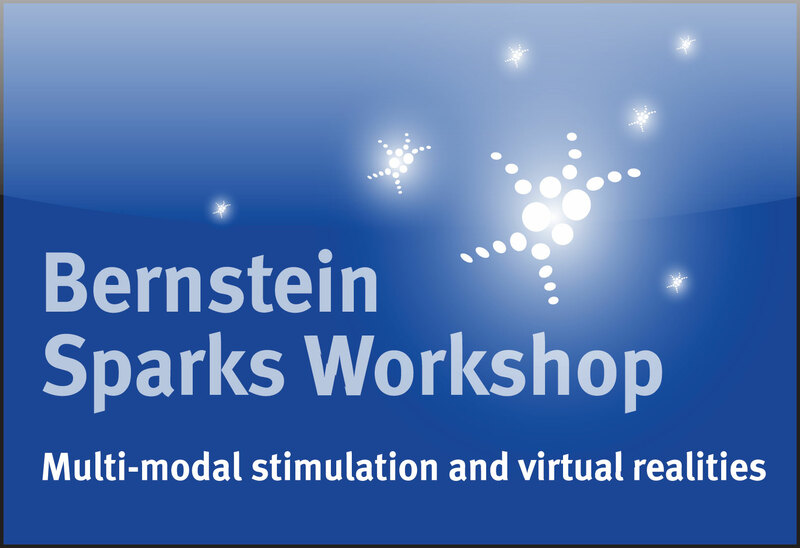 The workshop will bring together internationally renowned labs that use state-of-the-art VR systems and will concentrate their expertise towards the development of perceptually plausible, multi-modal VRs optimized for key model organisms in neuroscience. 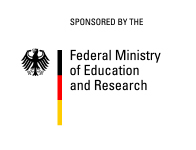 The workshop includes invited talks as well as informal discussions to elucidate the strengths and open challenges of the different approaches. Poster submissions are highly encouraged. Please submit title and author list to Kay Thurley. For registration please contact Kay Thurley.